Just letting everyone know that Intense tomatoes actuly have the same juice content as a standard tomato. The juice is just locked in the cells to the tomato. They are actually great for sauces and cooking (hold their shape, with juice running). They also have higher levels of Lycopene (antioxidant). 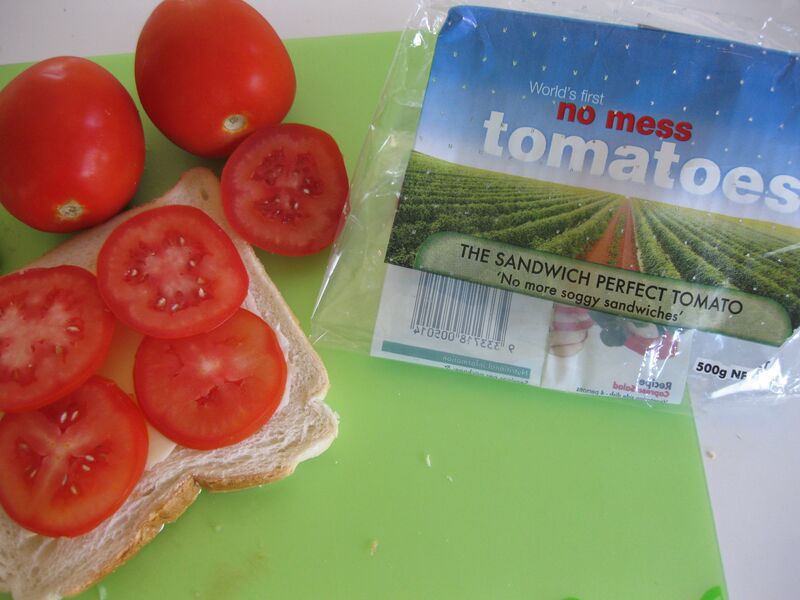 So, not only are they great for sandwhiches, they are the most versitile tomato in the market. Enjoy and trial different uses for yourself. Have to say I am biased towards these tomatoes as they are grown on a farm just outside of my home town of Childers. It has been quite a success for them and they really are great on sandwiches. For sauces, you can’t beat a good roma tomato.